« Come on Over. Time to Launch New Book! This is kind of a quiet big deal. There is a boy from Hudson Falls, New York, and he and 387 others are buried here in commingled settings at the National Memorial Cemetery of the Pacific in Hawaii. Exhumations began last week and are going on right now. 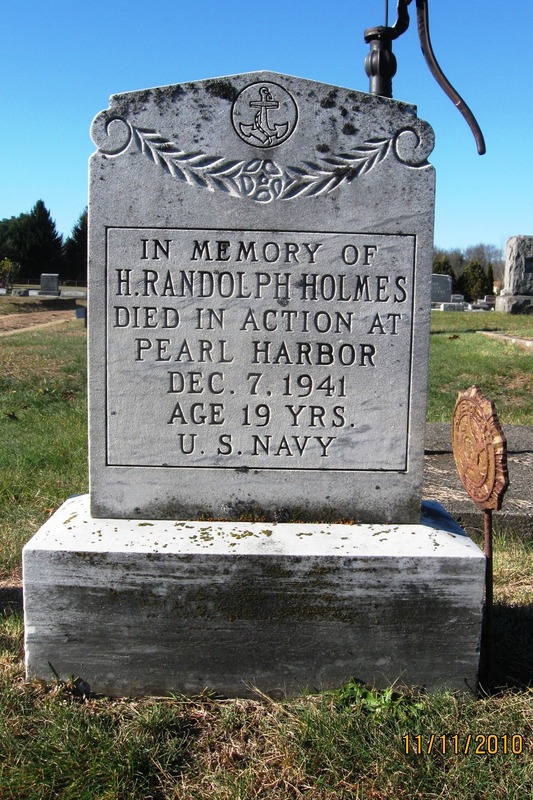 He was 19 when he died, his remains were under water for 18 months, and he never came home. 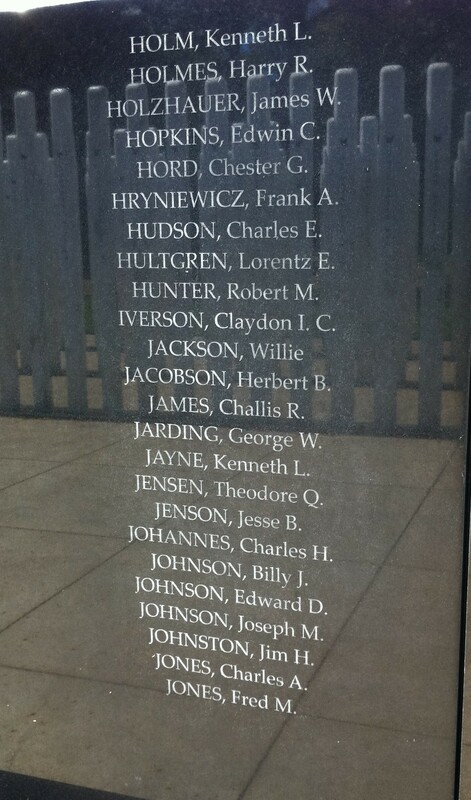 Definitely the first boy killed in World War II from our town, and county, maybe even the state. He left school at 17 and joined the Navy. A year later, he was declared missing, and he has never properly been identified. Imagine what that did to his mother and father, and sister. He’s a big part of my upcoming book, which will be published this week. Looks like I have to go back and add another endnote! But a good one. Photo by Bruce and Debbie Almeida. The Pentagon says it will exhume the remains of 388 sailors and Marines who died on Dec. 7, 1941, in the capsizing of the USS Oklahoma during the Japanese bombing of Pearl Harbor. As recently as last year, the Navy told families of those aboard the ship that it opposed the exhumation, noting “a full DNA testing and accounting could take many years and likely leave many of the missing still unaccounted for.” But on Tuesday, the Pentagon reversed course. 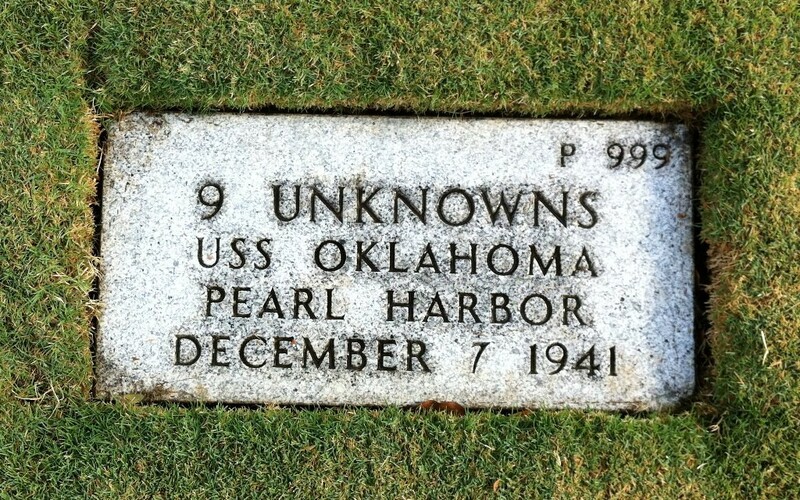 The memorandum states that the Defense Department “has contacted families, collected and analyzed DNA from 84 percent of applicable USS Oklahoma family members, and has collected 90 percent of antemortem medical and dental records from the ship’s crew.” Analysis of the evidence suggests that most of the Oklahoma’s crew members could be identified if the 61 caskets were disinterred — a process, the memo said, that should be completed within five years. More broadly, Work established a broader policy that applies to all unidentified human remains from permanent U.S. military cemeteries from which remains are exhumed for identification. For commingled remains, there must be a 60 percent chance of identification; for individuals, 50 percent. Moss St. Cemetery. Photo by Judith Yole Graham. He is not here.